Home > Rent vs. Owning??? 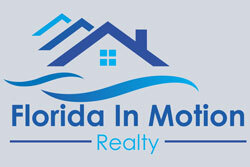 Thinking about buying a condo, a single family home, that lake front dream home? 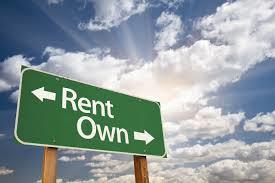 According to Trulia’s third quarter reports just released, it is now 38% cheaper to own then it is to rent. With fixed mortgage rates dropping and rent prices soaring now is the time to consider buying. If you are concerned about any credit issues, speak with a local mortgage company or banker and find out where you stand. It may not be as bad as you think. You can start to repair your credit and look forward to home ownership in the near future with some guidance from the experts!